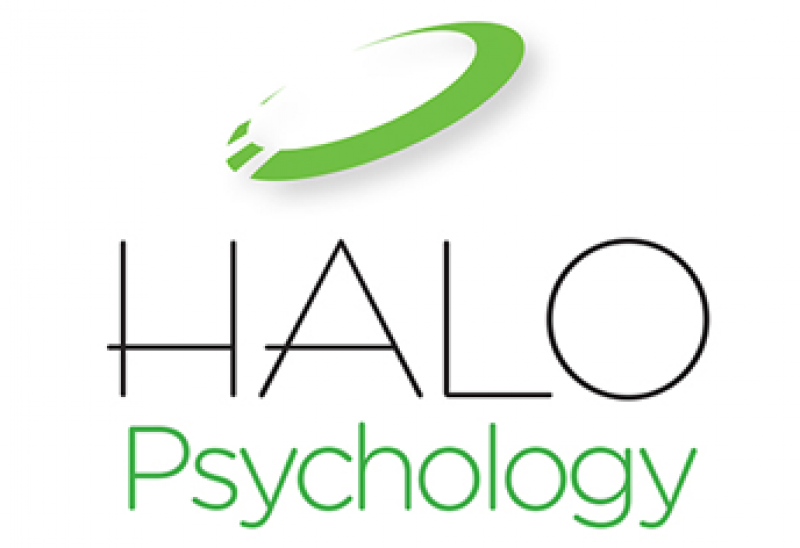 HALO has significant experience in the field of team-building and also in coaching teams to better levels of performance, well-being and motivation. 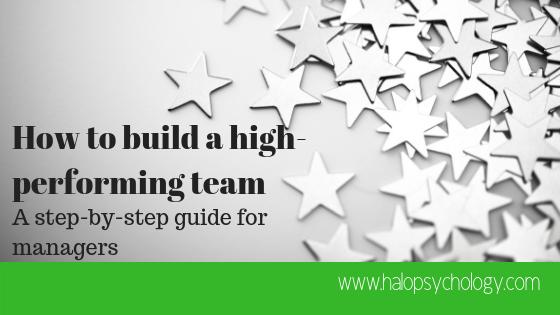 Hayley and her associates bring with them a deep understanding of what makes great teams… well… great, along with significant experience of leading large and diverse teams to award-winning success. A baseline report of where your team is – this is done using our High Performing Team Snapshot ©. We can also do one-to-one interviews at additional cost. 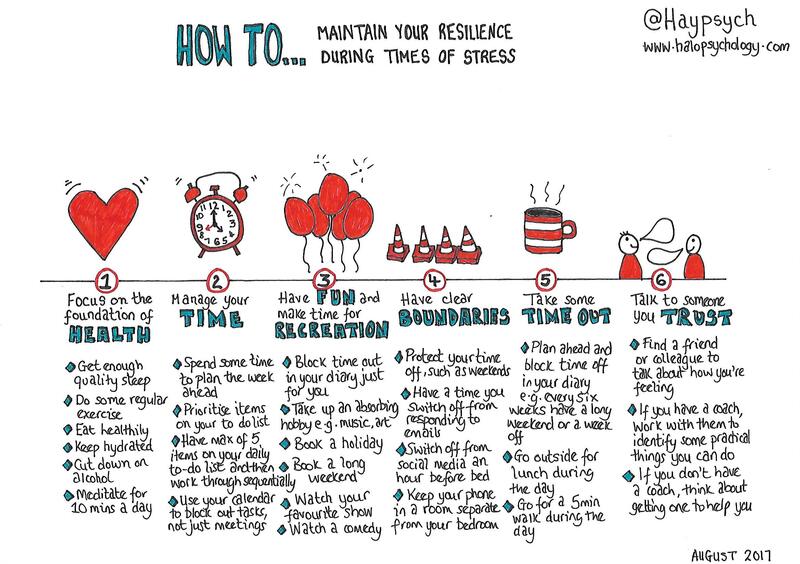 Design of a bespoke and practical team-building day which you have input in to so you can be assured of the focus. Expert facilitation of the team day which ensures full participation and engagement from everyone. Collation of any outputs from the day, including an action plan outlining next steps to keep momentum going. A follow-up survey with report six months after the team-build to see what has improved and where further work is needed. Bonus materials and tools to help you continue your team’s development. We get booked up around four months in advance so don’t delay in CONTACTING US if you would like to work with HALO.